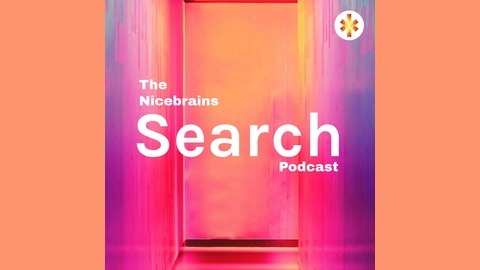 The Nicebrains Search Podcast is the most practical business and marketing podcast online focusing on search engine optimization, branding, social media growth and content marketing. Join Isaac and Shlomo King for a weekly discussion that will directly impact your business performance in an amazing way. 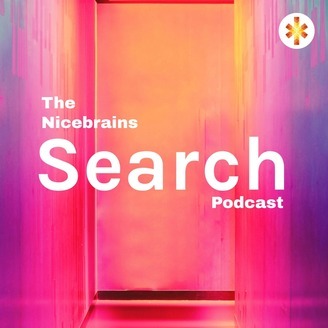 In this short episode, we address one of the ways we get backlinks. This involves going beyond offering content for your readers and building tools that will compliment your content and products. If you think about it, if you build something cool and unique at a reasonable budget, people will most likely link to you and you'll get loads of social media shares. For example, have a look in Google Analytics and choose one of your best-performing articles, think about how you can build a simple tool that will only cost between $50 - $100 dollars in development cost and embed this tool on your page.